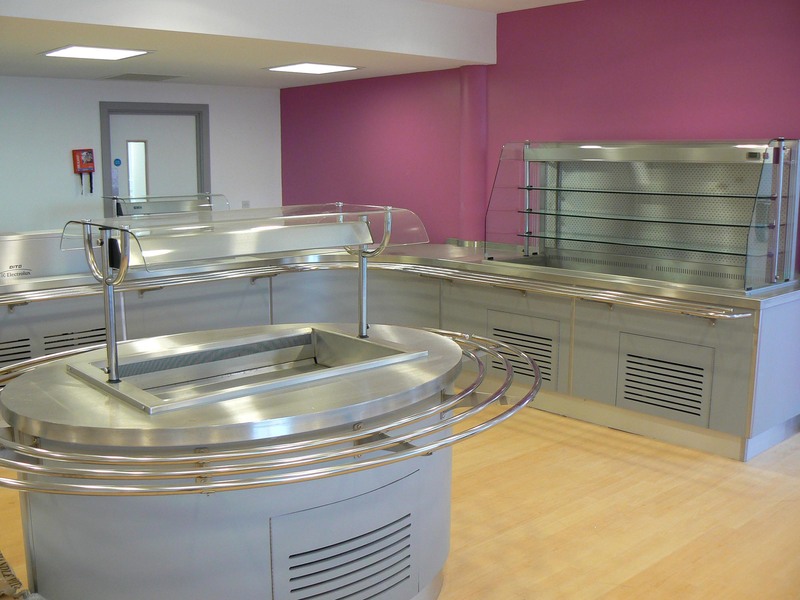 The City Learning Centre regenerates a brown field site in the centre of Portsmouth, in the heart of the student quarter. 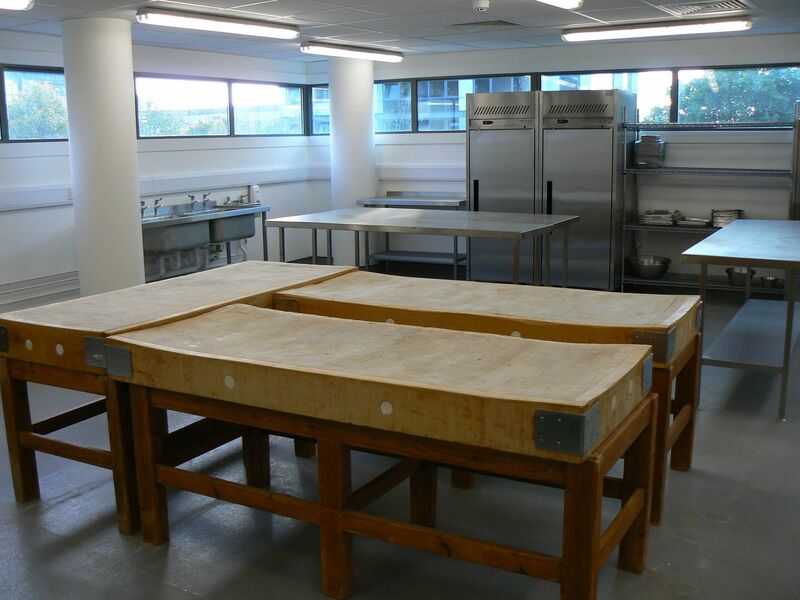 The 7 storey, 55,000m2 building comprises 6 large teaching kitchens including a dedicated Fish & Meat preparation Kitchen and a dedicated operational bakery and an additional two fully working kitchens serving a staff/student refectory (top floor) and a public access silver service restaurant (ground floor). 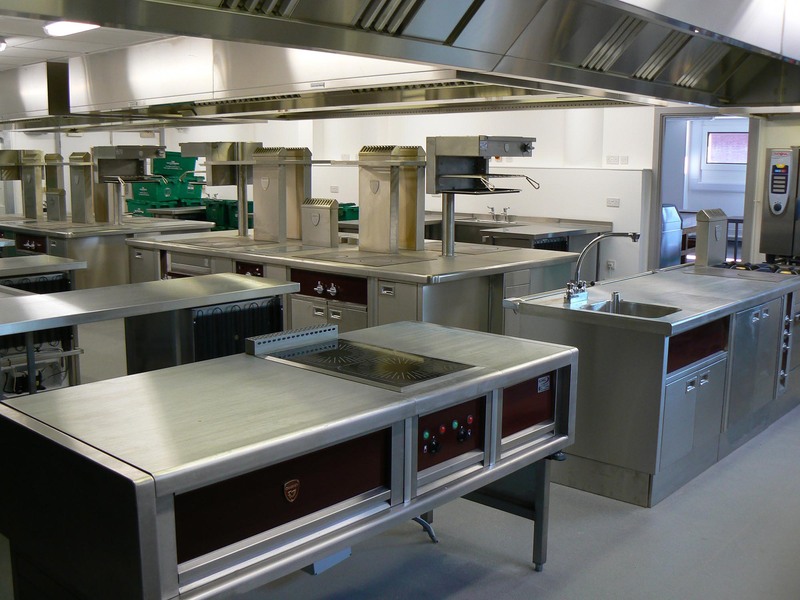 The scheme also accommodates a number of IT facilities, a health and childcare facility, a dental suite with laboratory, a crèche and a number of general teaching classrooms. 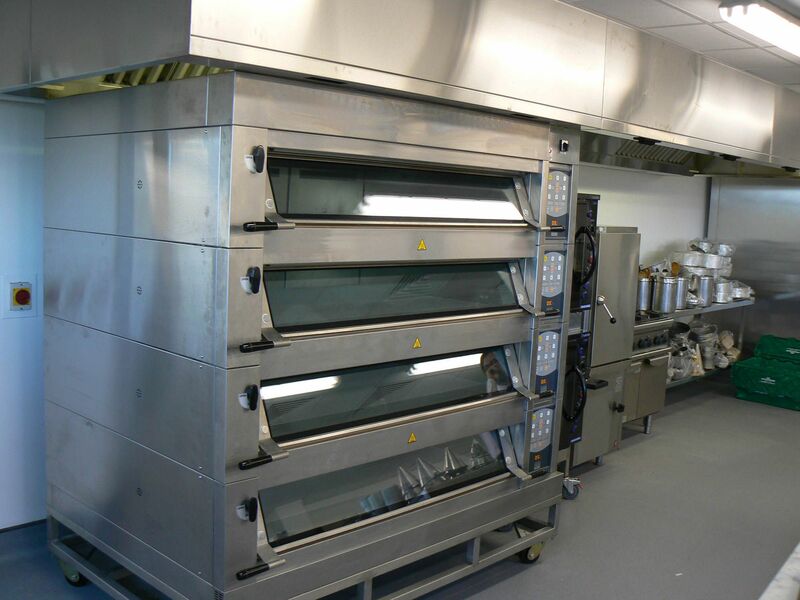 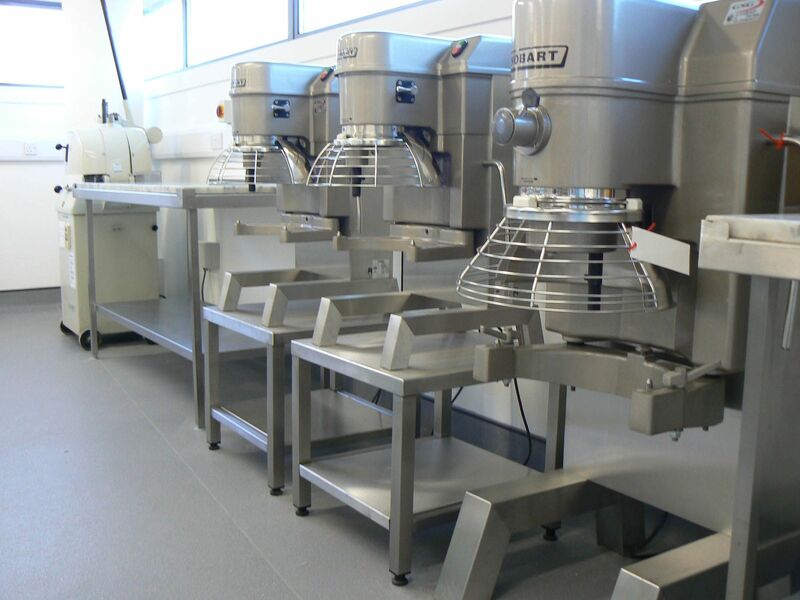 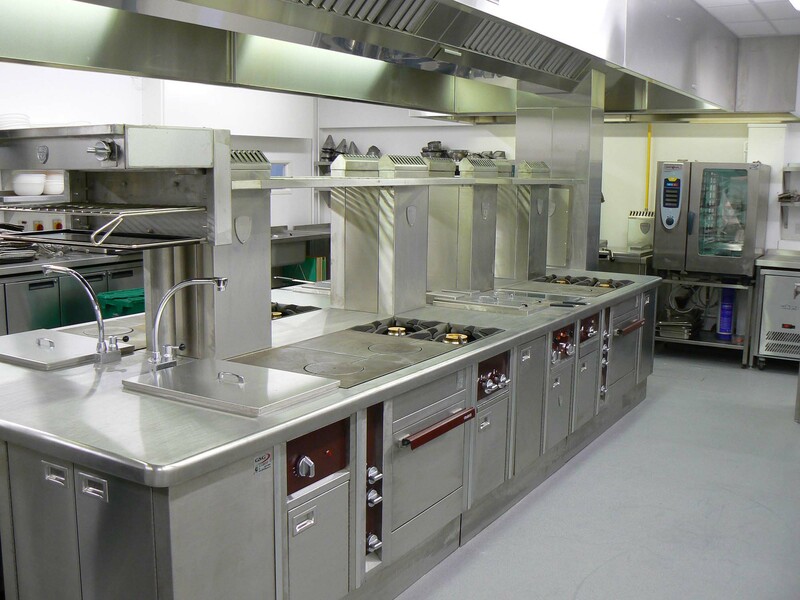 The clients brief was to provide a 1st class facility utilising specialist equipment conversant within the restaurant industry. 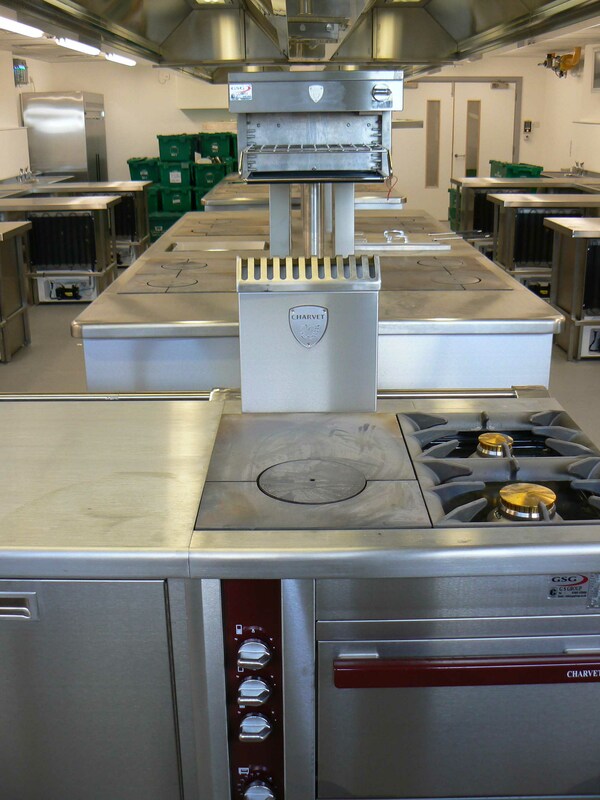 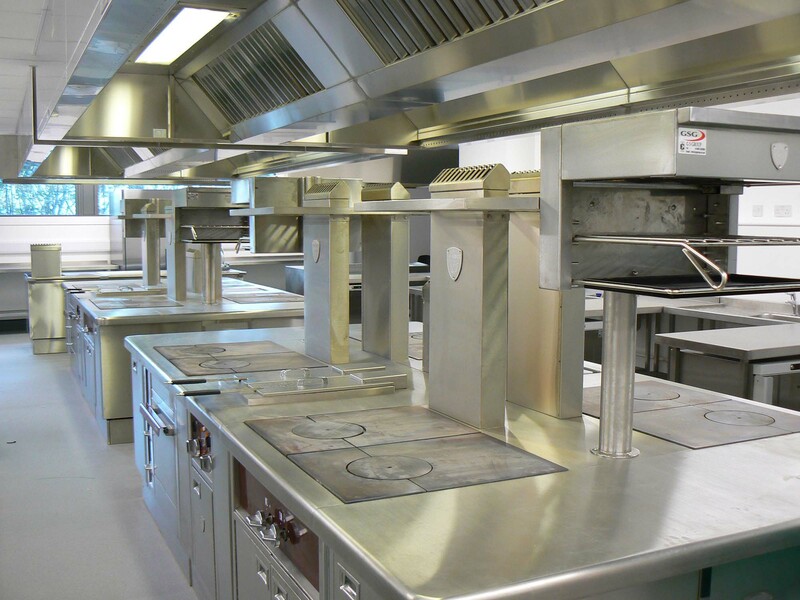 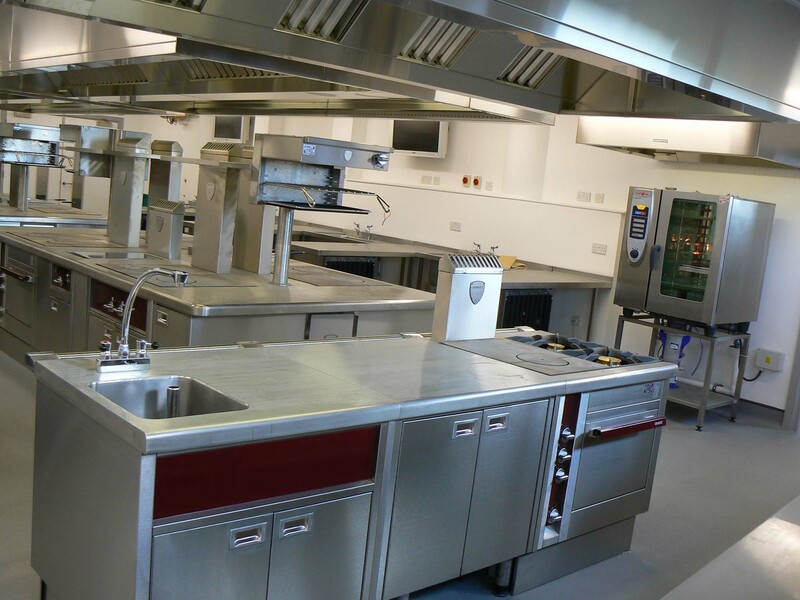 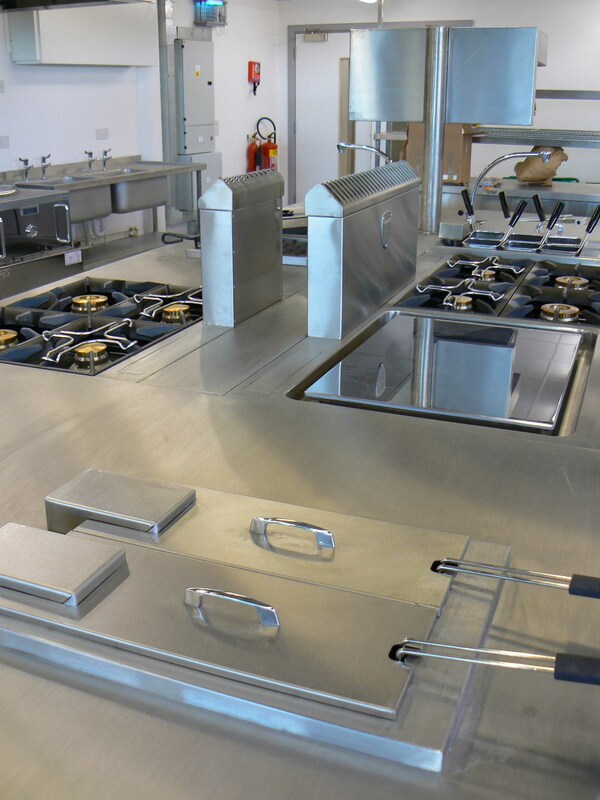 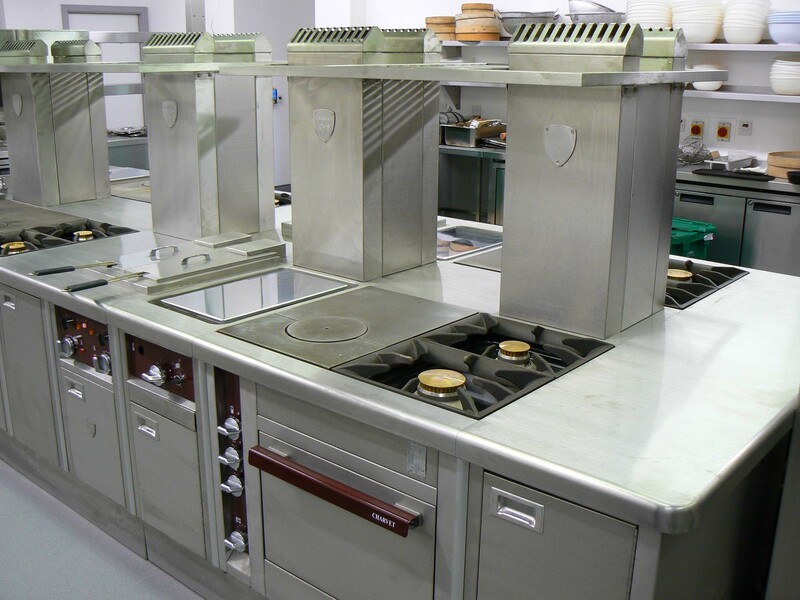 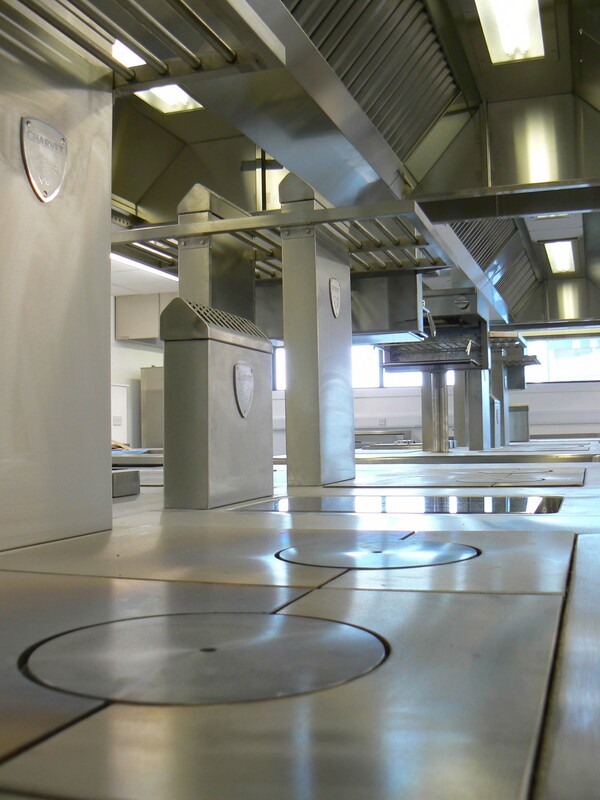 Equipment included 12 Charvet Suites, 7 Rational Combination Ovens, 3 Meiko Dishwashers, 4 Williams Cold/Freezer Rooms & 20 Halton Ventmaster Canopies including the Capture Jet System. 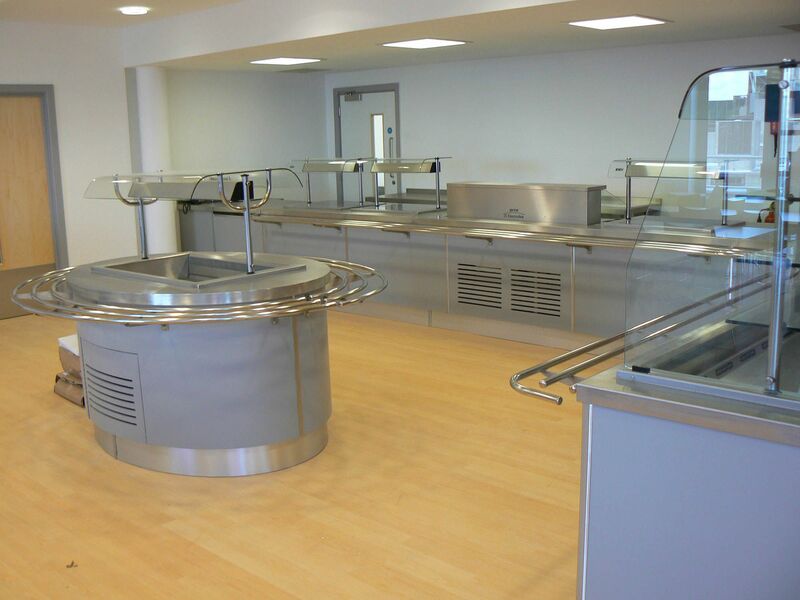 This aided the client’s commitment to the BREEAM initiative.